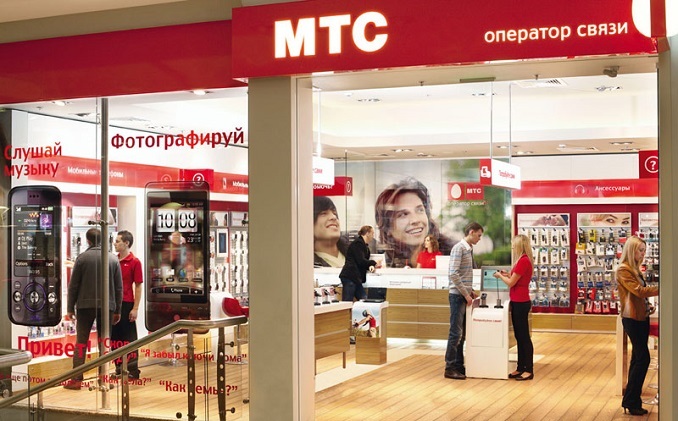 The “Big Three” in Russia’s mobile telecom industry (MTS, Megafon, Vimpelcom) are opposing the use of a single infrastructure for the development of the country’s 5G network, TASS news agency reports. According to top managers from the companies, the government-planned model can lead to negative consequences, including the imposition of further Western sanctions on Russia. A discussion on the development of fifth-generation networks (5G) was held on January 30 at a round table organized by the government. “It seems to us that the creation of one infrastructure for 5G is inappropriate for reasons that there are resiliency risks, information security risks, risks up to the imposition of sanctions, as well as the possibility of limiting the management of operators of their network and competition,” said MTS head Alexey Kornya. Oleg Ivanov, the deputy minister in the Russian Ministry of Communications, has said а decision on creating a consortium to run the single infrastructure operator for 5G services in Russia will be taken this spring, according to Iot.ru.